Multi Paralympic gold medallist Baroness Tanni Grey-Thompson DBE toasted the success of the Teesside Society of Chartered Accountants and fellow business professionals at its 64th Annual Dinner. 214 guests, including guest speaker Baroness Grey-Thompson, celebrated the society’s achievements at what has become the highlight occasion for South Durham and North Yorkshire business professionals. 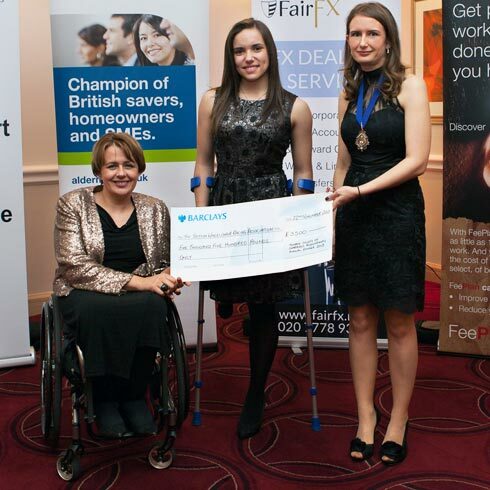 Guests at the event, held at The Thistle Hotel in Middlesbrough on 22 November 2013, raised more than £5,500 for the former athlete’s charity, the British Wheelchair Racing Association, as part of the evening’s festivities. Baroness Grey-Thompson was also accompanied at the dinner by wheelchair track athlete & paralympian Jade Jones. 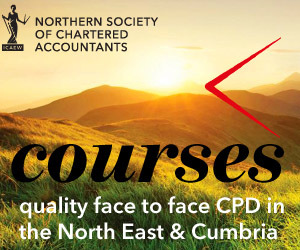 The Teesside Society of Chartered Accountants is part of the Northern Society of Chartered Accountants (NorSCA) which represents ICAEW members working in business and the finance profession across the North East of England, Teesside, Northern Yorkshire and Cumbria. We have been assisting businesses in the north of England and producing chartered accountants for over 130 years.